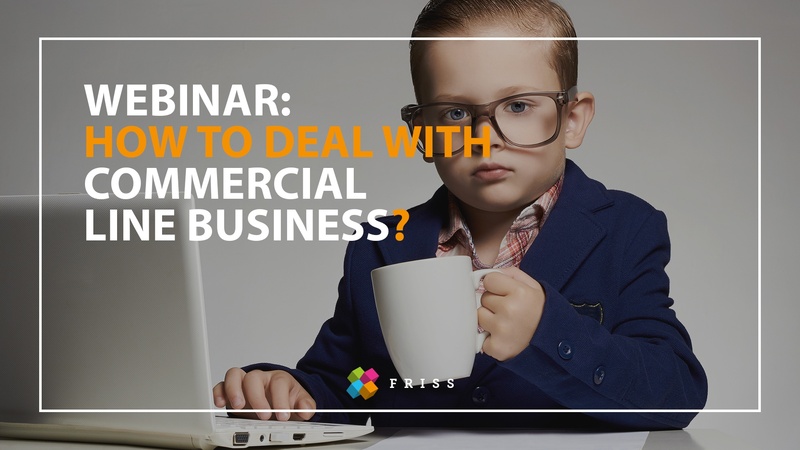 Webinar | How to deal with Commercial Line Business? How to deal with commercial line business? What's in this webinar for you? Screening of commercial lines is something that’s an actual topic within the financial sector. Host for this webinar is Simon Staadegaard. He worked for 30 years in the financial industry, with a heavy focus on the “fraud prevention”-topic. For the last 10 years he was head of the Special Investigations Unit at DLL, a world-wide operating leasing and financing company, based in more than 36 countries. Simon reveals his experience in how they prevented fraud and reduced the risk-costs tremendously. © 2016 FRISS® | fraud, risk & compliance.